To give each child the love and security of a Christ-centered family and teach them values founded on the Word of God. 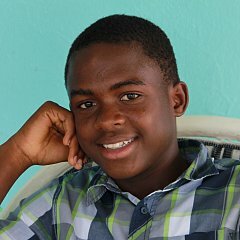 We offer these often overlooked boys a quality, Christian education and critical life skills that will carry them through adulthood and point them solely to Jesus Christ, their Savior and Redeemer. 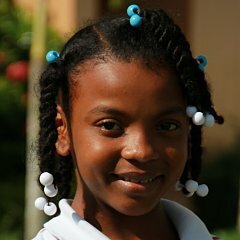 Throughout the cities and impoverished sugar cane villages of the Dominican Republic, homeless and abandoned children have become permanent fixtures. Economics, cultural traditions, and unsanitary conditions force them to scavenge and beg for scraps daily. Violence and loss have siphoned all hope. 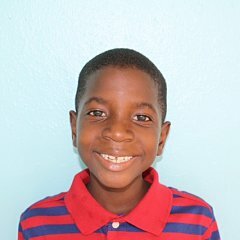 In 2007, SCORE International, a Chattanooga-based sports and evangelism ministry operating in the Dominican Republic for 30+ years, began to search for ways to minister to orphaned boys, often found homeless and destitute. 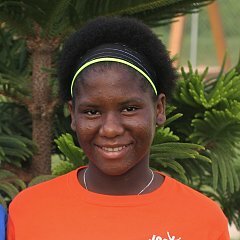 At the same time, Pastor Steve Berger was invited by Grace Chapel member Reese Smith to spend a few days in the DR participating in SCORE’s baseball ministry. The mornings were spent in baseball camps and ministry, while orphanages were visited in the afternoons. Orphanages were established more often for girls only, and when Pastor Steve and Reese, who also serves on the board of SCORE, visited an orphanage where boys and girls had been housed together the previous years, they saw only girls. Reese then asked the question, “Where are the boys?” This led to the discovery of very poor living conditions for the boys who had been separated and moved to another location. Several Grace Chapel members were in the group who saw these boys, including Sarah Berger, as well as SCORE officials, and an immediate decision was made to join hands and prayerfully commit to making a long-term commitment to provide a loving home environment where young boys could grow up knowing the love of God, receive an education, and become leaders of the future for their families and their country. 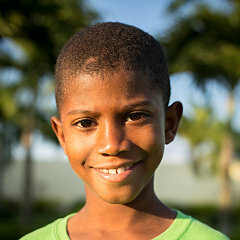 Wander Javier, 13, enjoys playing with the other boys at Josiah’s House who have literally taken him under their wing. He sleeps peacefully and soundly in his own bed each night and enjoys building things with the toy blocks in his room. 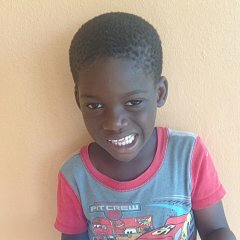 Many times during the day he’ll say, “Que Buena Vida!”, which means “This is a good life!” We thank God for rescuing this little boy and installing him as a son of the Kingdom of God and of Josiah’s House! 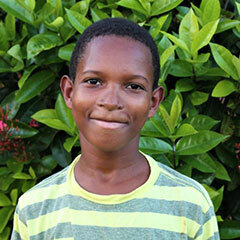 Argenis, 13, is a happy-go-lucky boy, eats to his heart’s content, and is in sixth grade at a local Christian school. 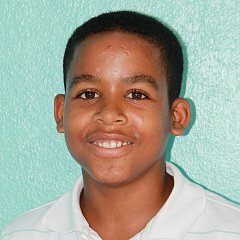 He has portrayed Emilio Prud’homme, the man who wrote the Dominican National Anthem, in the Wax Museum’s National Celebration Day Parade at school. He loves to cook as well as eat and he loves to serve with us in our neighboring communities. 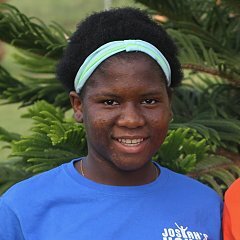 Darlin, 15, has a gentle, quiet spirit and merged easily and quickly into the Josiah’s House family. 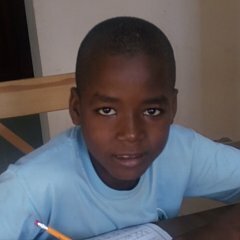 He was already a good reader when he joined us, and quickly started school. 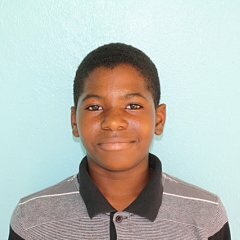 He was baptized in February 2015. He battled retinal blastoma as a child and today wears glasses and a prosthetic eye. Thankfully he is cancer free! 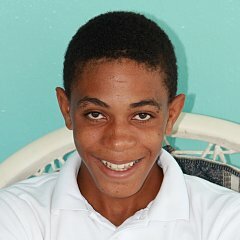 Victor, 16, lived on the streets most of his life. He stayed at Josiah’s House over a weekend in the Spring of 2012 and then we reconnected with him in the Conani office that summer. He immediately came to live with us and he has been a delight. 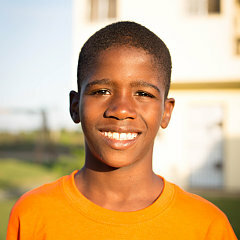 He is a star basketball player at his school and our resident barber at Josiah’s House. 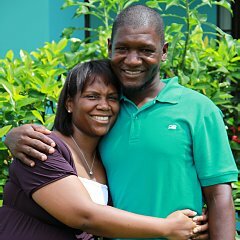 He joins Fernando in the summers as a translator for Score International mission teams. Josiah’s House is the extended heartbeat of Grace Chapel in Leiper’s Fork, Tennessee, and is named in honor of Josiah Berger, the son of Grace Chapel’s Pastor, Steve Berger, and his wife, Sarah. 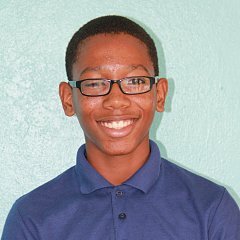 Josiah unexpectedly went to Heaven in 2009 at the age of 19 and is now more alive than ever! 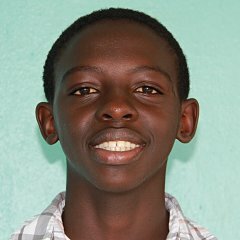 Josiah’s love for missions and his enthusiasm for life continue to inspire those desiring to pour hope into the lives of these amazing boys.